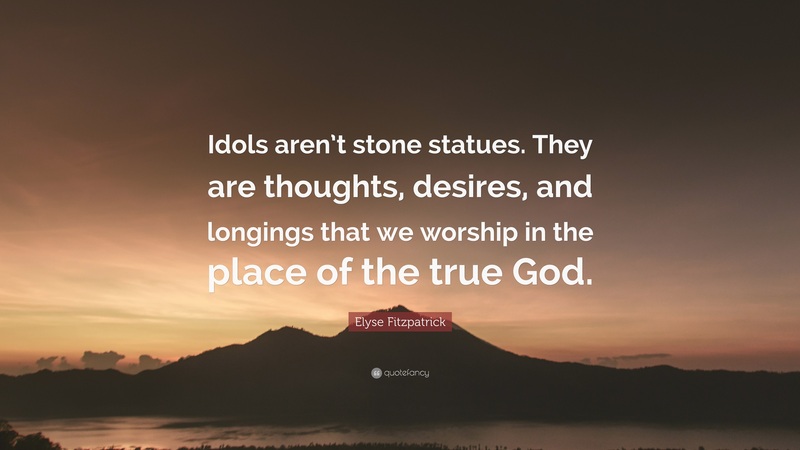 Who Should Our Idols Really Be? Like a coin always has two sides, there are always two kinds of people that adorn this land of humans. We’ve all traditionally sided by the good side, haven’t we? We’ve always idolizes the ones who’ve changed the world, who’ve stamped their name on the world, who’ve left the audience spell-bound by their performances on this stage. We’ve always idolised those big, good ones. But today, I’m going to present you with that other side of the coin. They can be literally anyone, like anyone. It can be your teachers who’s never pleased by the student’s performance, or the man who taunts his girl at every possible instant, or just some random person from the crowd who misbehaves. Those big good ones who show us what’s at the top of the ladder but never teach us to climb them, or those small bad ones who give us a glimpse of what’s down there. Who inspire us and strengthen our resolve, that it’s okay if we don’t climb, but we’d atleast won’t fall. ⟵Miss Sen Revamped the Womens’ Image!